The launch was held last March 7 at Blackbird, Nielson Tower in Makati City. It was well-attended by celebrities in the entertainment and sports scenes. The FOX+ app, launching initially in the Philippines, will showcase the latest TV series shown on the same day as the US, the latest movies shortly after theatrical release. Users can browse more than 11,000 hours of programming across multiple genres, embracing the most popular content from global movie studios and television channels, as well as original FOX programing and FOX+ exclusive content. Viewers can enjoy blockbuster movies such as Deadpool, Star Wars: The Force Awakens and The Revenant, or binge watch every season of shows such as The Walking Dead, Homeland, The Young Pope or 24 Legacy. 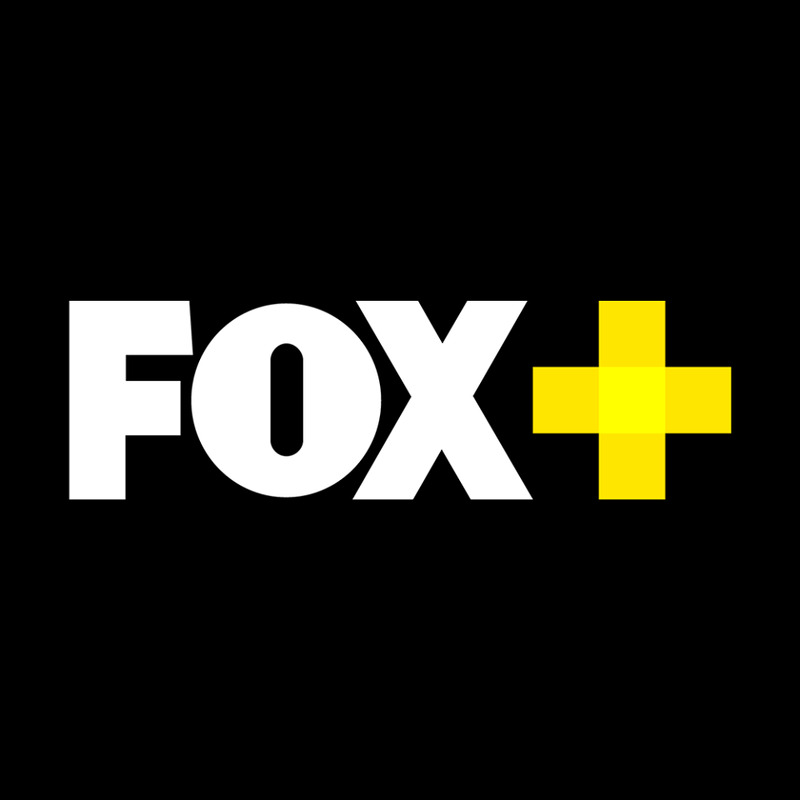 FOX+ also has one of the most extensive back catalogues of any Video-On-Demand service, enabling users to watch the latest episodes while also having the opportunity to go back and watch every episode from the first season onwards. 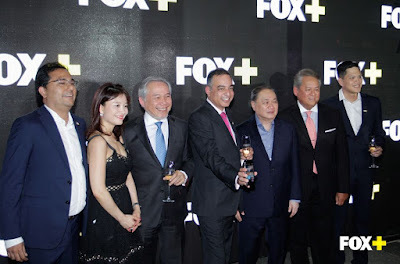 FOX+ in the Philippines is available through Cignal, PLDT and SMART. 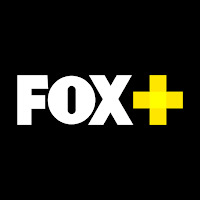 The FOX+ app can be downloaded from the Apple Store or Google Play Store with an initial 30-day free trial.